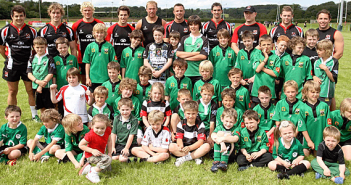 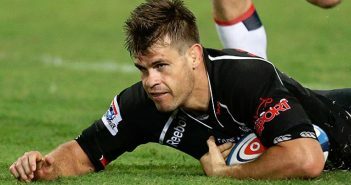 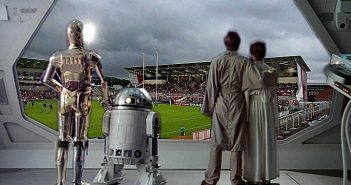 You are at:Home»Posts Tagged "David Humphreys"
Ulster: No Hogg as Ulster opt for Louis Ludik. 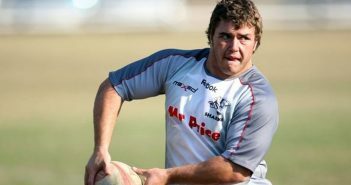 Ulster: Franco Van Der Merwe confirmed. 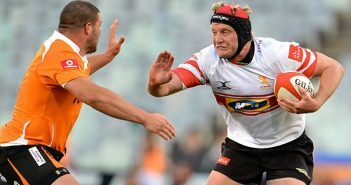 Ulster: Lutton and Andrew agree contracts. 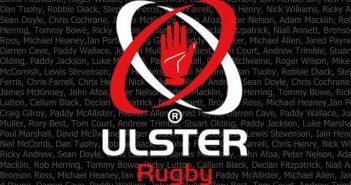 Ulster: Herbst confirmed but five more to leave. 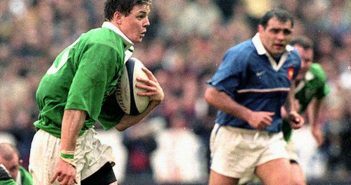 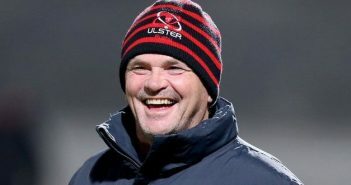 Ulster: One more year for Anscombe!